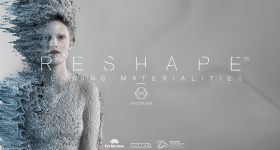 RESHAPE 17 is a digital fabrication competition, this year focusing on the microscopic structure of materials to make wearable tech. 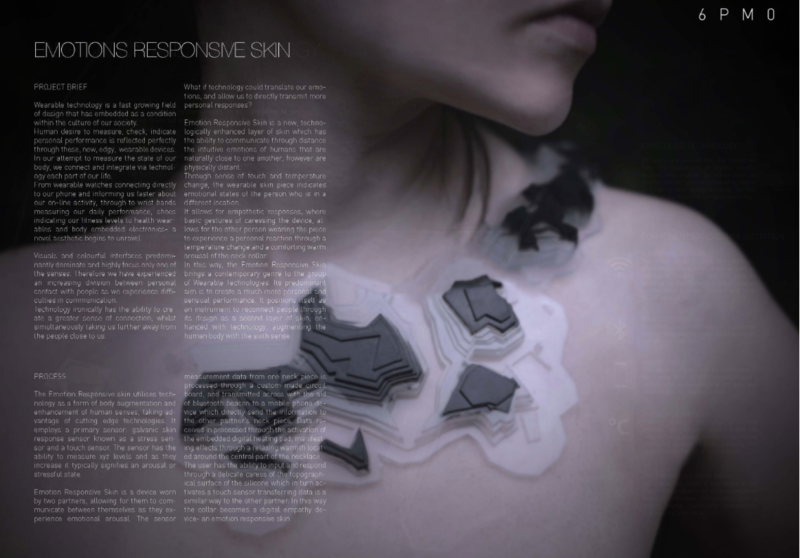 Facilitated by processes like 3D printing, the RESHAPE 17 Programmable Skins brief asks designers to “focus on wearables as prosthetic skins providing augmented functions” as in, for example, the University of Minnesota’s fingertip bionic skin sensors, or flexible, bacteria-powered fabrics. 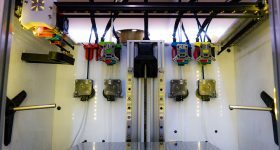 2017 marks the the third edition of the competition, which is organized by design collective Noumena, in partnership with international advanced and additive manufacturing event In(3D)ustry. Submissions are open until June 30, and winners will be decided September 1 2017. Programmable Skins Competition criteria outlines that individual designers/teams must “reconsider the idea of conventional contemporary clothing”, experimenting to connect “users, environment and data.” With these connections, and a bioinspired introduction to the brief, RESHAPE taps into a similar concept as that seen by 3D Printing Industry at the Eindhoven’s MU gallery Fluid Matter exhibition. 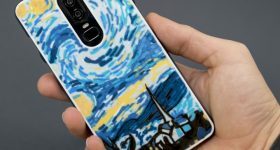 Furthermore, requirements stipulate that each brief must “present a clear fabrication strategy” and be able to be made with tools found in a Fab Lab or Maker Space, i.e. 3D printers, CNC milling machines, computer aided design (CAD) software. The final detail of the brief must also outline dissemination of the idea, providing real-world examples of the wearable in use. The second edition of RESHAPE competitions was held in 2015, and focused on: “ubiquitous computing, proposing a natural interaction between users and environment, extending its influence in all fields of human phenomena, even in the primary one: our body”. The 3D printed Spongesuit bikini won in this year for its innovative concept that allows the material to absorb pollutants from the sea when worn by the swimmer. The Spongesuit by Pinar Guvenc, Gonzalo Carabajo, Inanc Eray and Marco Mattia Cristofori. 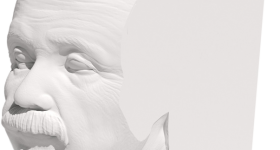 Image via youreshape.io, previous entries. 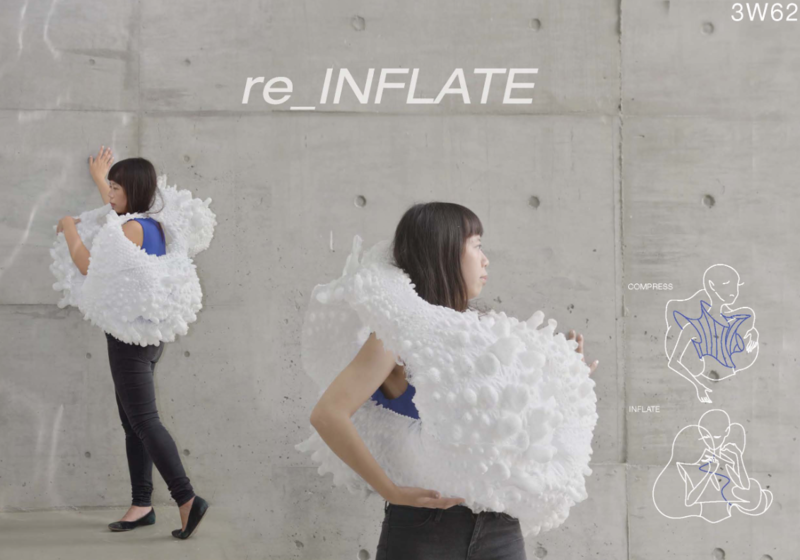 Other entries for 2015 include Emotions Responsive Skin composed of interconnecting tiles that can transmit feelings across distance, and a 3D printed inflating jacket, Re_Inflate, that monitors the wearer’s temperature. Emotions Responsive Skin by Liv Pearson. Image via youreshape.io, previous entries. The RESHAPE 17 jury is composed of 9 design experts from across fashion, architecture, computer research and 3D printing. 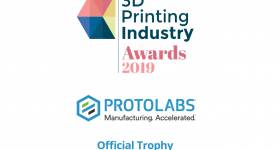 Paul Sohi, Autodesk product designer and expert in the award winning Fusion360 software is one of the judges. He is joined by Sony Computer Science Laboratory Paris researcher Peter Hanappe; Adidas senior director design operations Simone Cesano; E-Architect, Director. 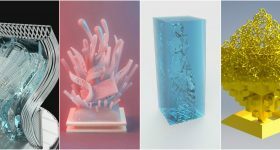 Pace and Senior Architect Adrian Welch; IN(3D)USTRY event director Miquel Serrano; Executive Director at Open Style Lab Grace Jun; and Cecilia Raspanti co-founder of TextileLab Amsterdam and Concept developer & Designer Fab Lab Amsterdam. Areti Markopoulou is another member of the jury, joining RESHAPE 17 as the Academic Director at the Institute for Advanced Architecture of Catalonia (IAAC). 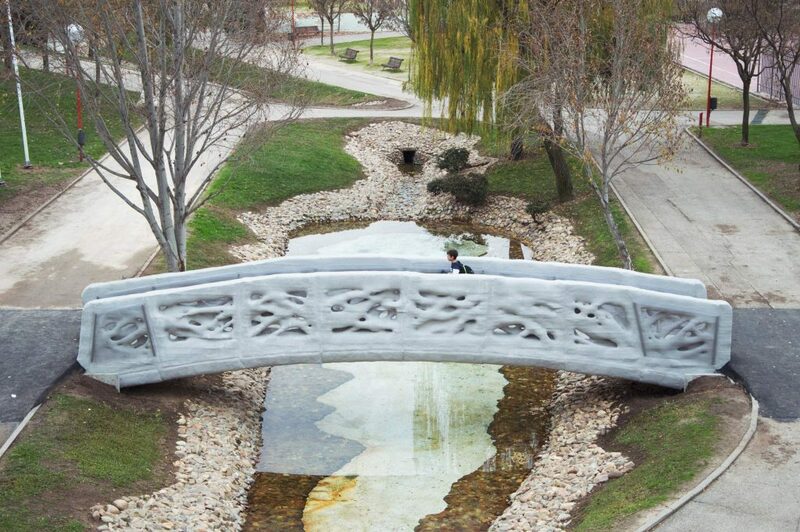 3D Printing Industry previously spoke to Markopoulou and her colleagues in an interview considering the “world’s first” 3D printed bridge, now installed in Madrid. Joining Markopoulou from the IAAC is Anastasia Pistofidou, founder of Fab textiles research lab, and attributable to Fab Labs in Barcelona and Santiago. 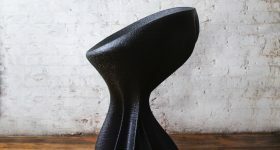 RESHAPE 17 goes beyond ubiquitous computing, towards integrated and holistic strategies with the objective to move beyond electronics, in favor of programmable materials. 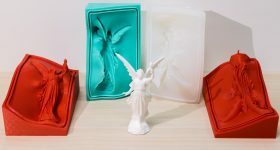 Stay up-to-date with the latest 3D printing news by subscribing to our newsletter and following us on twitter and Facebook.